Our excitement just keeps building about how hackers can ply their skills to develop new adaptive technologies. Here’s another great example of custom control technology that helped [Steven] get back into gaming. The effects of muscular dystrophy have left him unable to use the stock PS3 controller. But after being paired up with [John Schimmel] he’s able to game again thanks to a head motion control system. [John] looked at the way [Steven] interacts with the assistive technology at hand. He can drive his wheelchair with one finger, and interacts with his computer by moving his head. The computer detects a marker on the brim of his hat. [John] grabs input from the computer using Java and sends it to an Arduino board connected via USB. The Arduino has a USB Bit Whacker board letting it also connect to the PS3 as a controller. 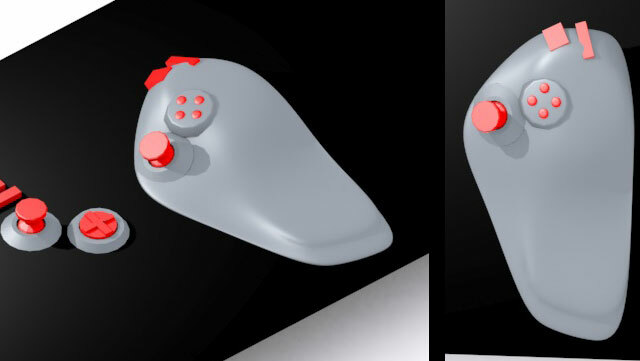 In the image above you can see the computer screen has a GUI for each of the controller’s buttons. [John] moves his head to select a control and clicks a button with his finger to actuate it. If you like this check out some of the other assistive gaming hacks we’ve seen lately.